What a great bag! This bag is recycled plus fashionable! 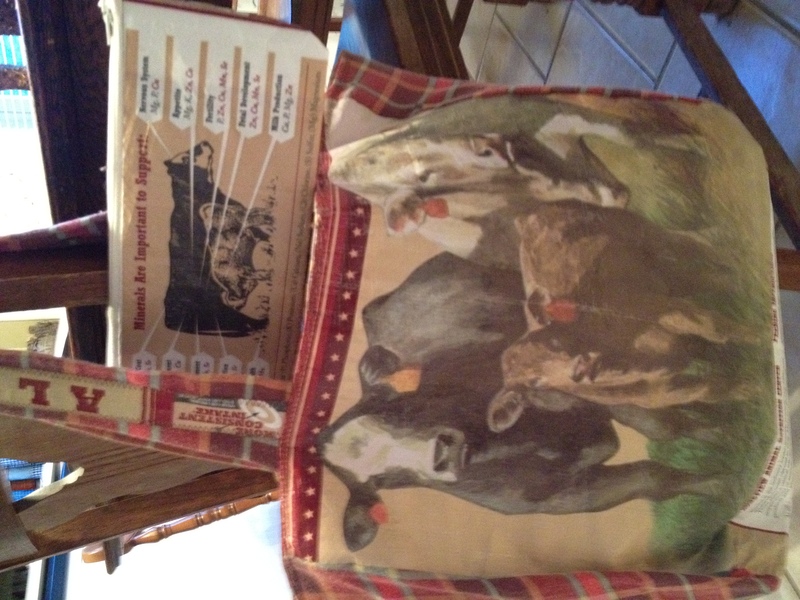 These bags are made from old feed sacks and lined with fun fabrics. 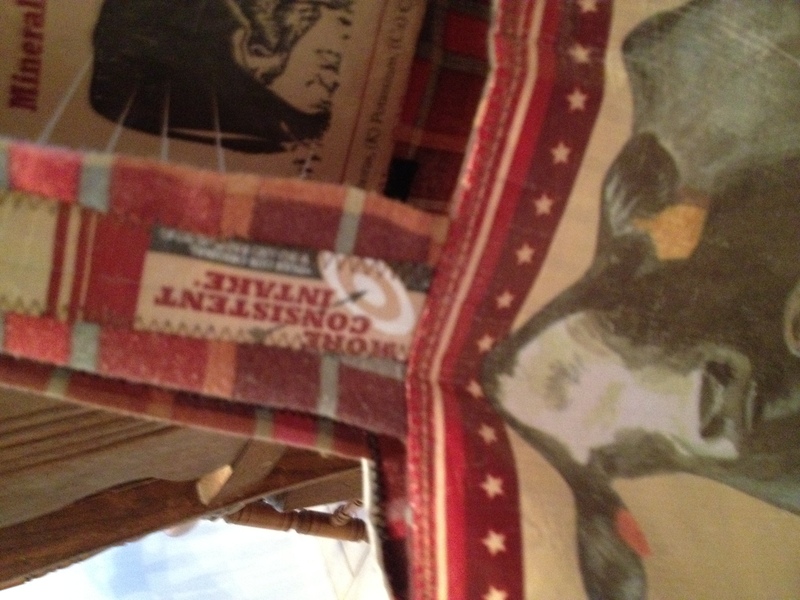 I love the cows on my bag and the great plaid liner. You can even get a coin purse with the tote!! Crafty Cowgirl has all types and styles! Check out all the cute, reusable feedbag totes!! Made in all different sizes & styles! They have cuff bracelets, rings, totebags, purses, coinpurses and baby sets! All custom and made by hand! This is a chance to have a great tote that is durable and easy to keep clean! Be sure to check out all the styles available on facebook and like Crafty Cowgirls page! « Team TKD and the KJP event!